Best rental car price in Utsunomiya, Tochigi ! 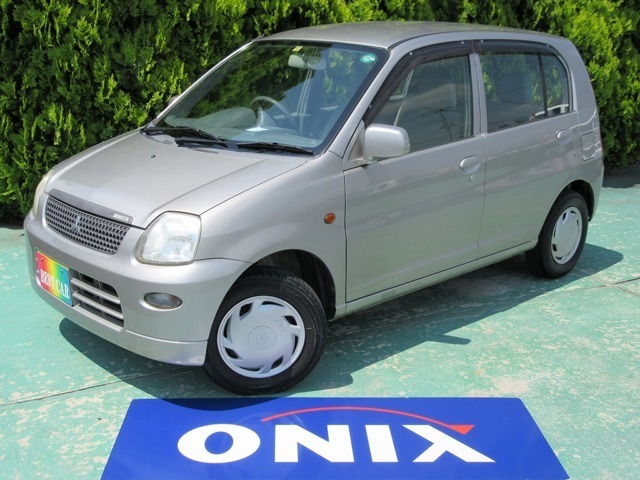 HOME > Best rental car price in Utsunomiya ! 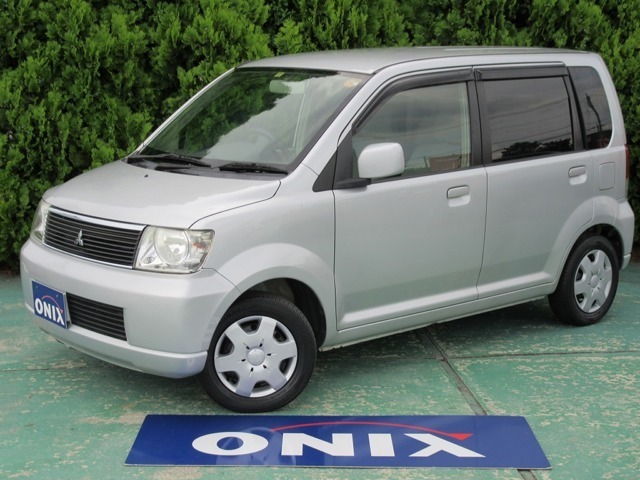 Best rental car price in Utsunomiya! Personal and property damage insurance and personal injury protection included. We offer the best price ! Best rental car shop in Utsunomiya !! There are many cars available but some may be on service. Recommended early booking, 2-7 days before you need. Your booking is done ! Please bring your valid driver’s license with you. Automobile voluntary insurance will be activated by submitting the application form. Payment will be completed in advance. You will receive your car. and if there is any damage or defect on the car. Please fill up the gas. Please check with us the condition of the car. The gas tank needs to be full when returned. The articles mentioned above are applicable only for driver. In case of an accident,the optional insurance plan covers the total compensation Auto mobile physical damage.